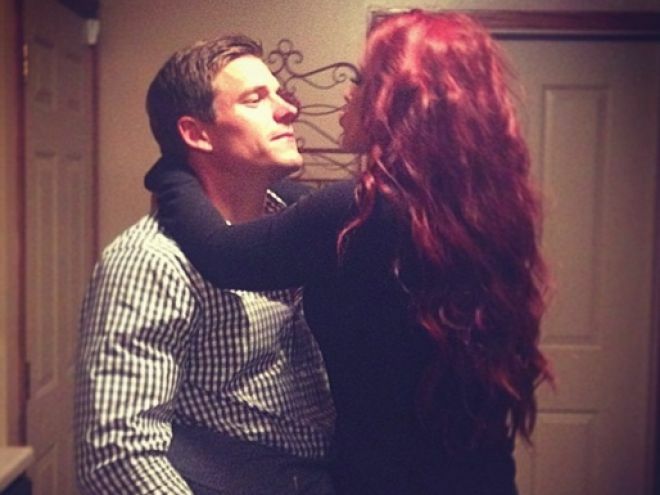 Chelsea Houska Shares the Secret to Finding a Good Man! 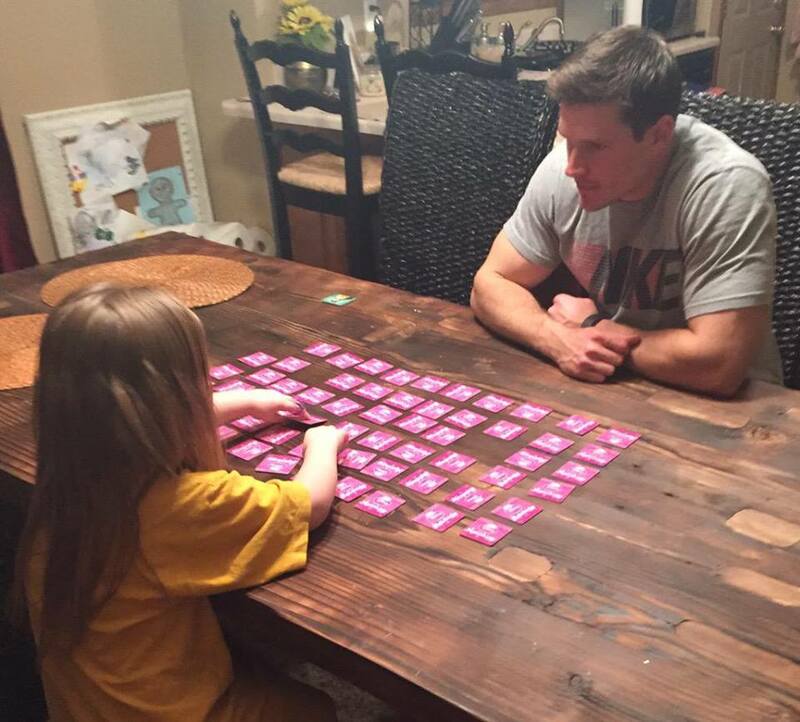 ‘Teen Mom 2’ star has finally found a man worthy of her after years of struggling to let go of the father of her daughter Aubree she has officially moved on! 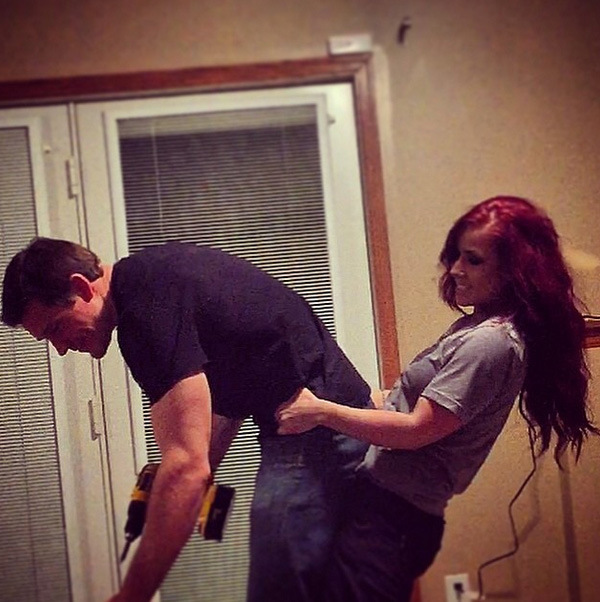 Current boyfriend Cole seems like the perfect guy… he loves Aubree, treats Chelsea with respect, fixes things around the house, and he’s super hunky which is a total plus!